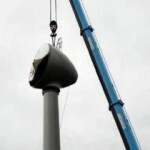 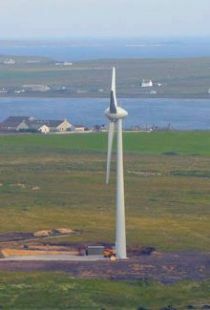 The Wind Turbine was installed in 2011. 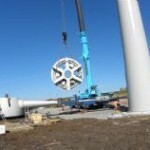 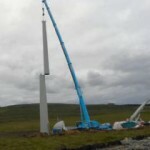 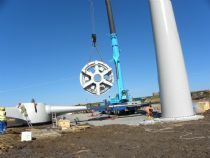 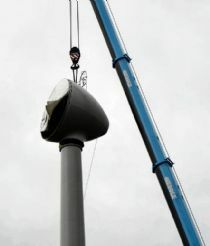 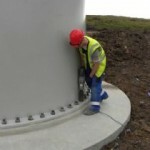 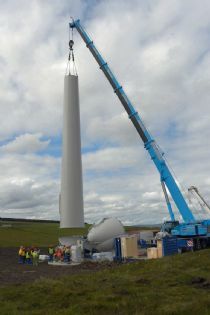 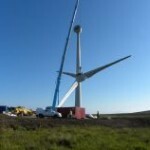 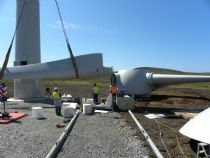 The various sections of the wind turbine completed the journey from Lyness to Ore Brae and were assembled in situ. 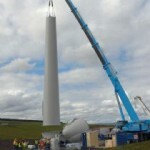 Here are some photographs showing the various stages. 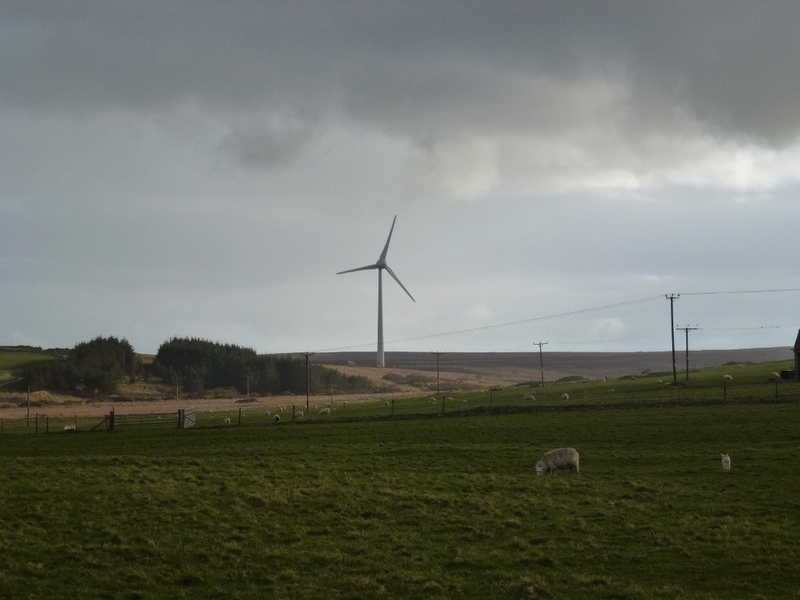 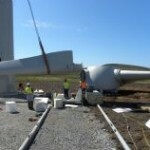 The project has a targeted level of performance based on the turbine site wind yield report. 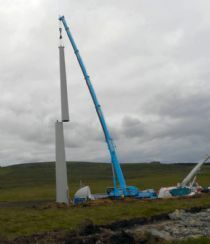 Project financing from the main project funder was modelled using this report and target. 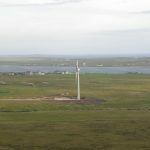 Achieving 100% of this target should comfortably allow projected operational costs to be met as well as provide a surplus for the community benefit fund. 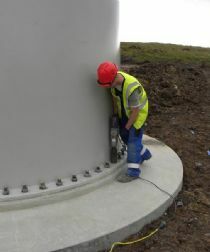 Summer months will likely be below the mean target, hopefully winter months will be above! 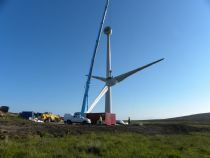 Yearly Summary: Turbine performance was 98% of target. 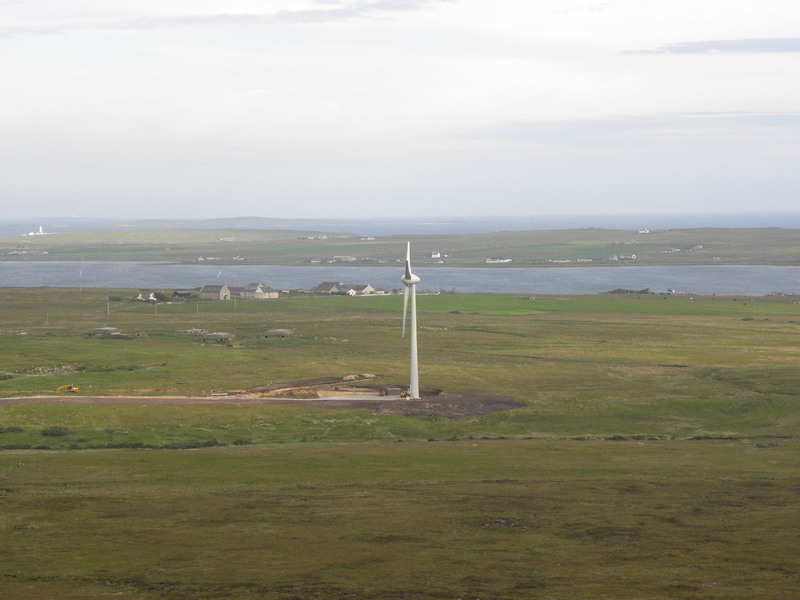 Yearly Summary: Turbine performance was 111% of target. 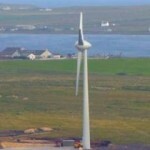 Yearly Summary: Turbine performance was 97% of target.